It’s that time of year where your spring summer wardrobe needs updating for the warmer months ahead. 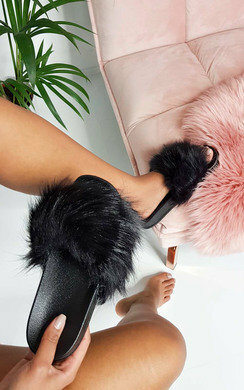 Think long floaty maxi dresses, sparkly sandals and super cute mini skirts, here at IKRUSH we have got you sorted with some beaut summer picks. 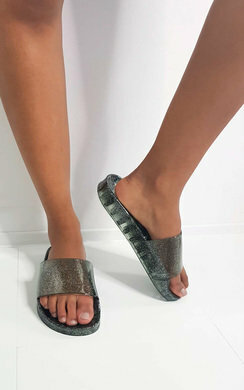 Sandals come in a variety of different colours and styles and here at IKRUSH, we have so many beaut pairs for you to choose from this season. Sparkle into this Spring/Summer season with some of our all over diamante embellishment styles. 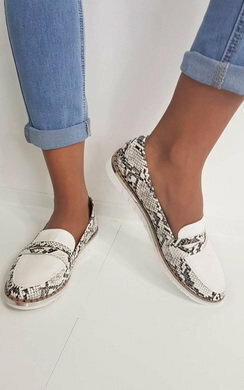 These are perfect to pair with cute summer dresses and skirts for a girly look. 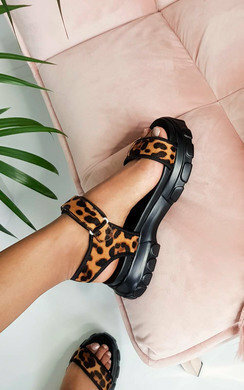 We also have flatform and wedge style sandals for when you are wanting some extra height and to look super fierce for a party or heading out in town. Classic toe post style sandals are loved year upon year and they can be so versatile. 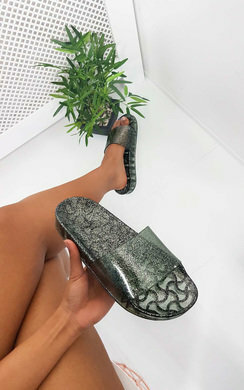 Easily dressed down for casual vibes or you can definitely dress this style of sandal up by pairing with a cute floral top and mini skirt. 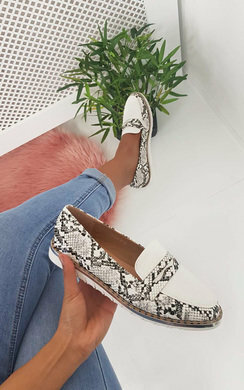 So get browsing and head over to our clothing page straight after to pick up some of our fave summer picks to style your sandals with for this season.